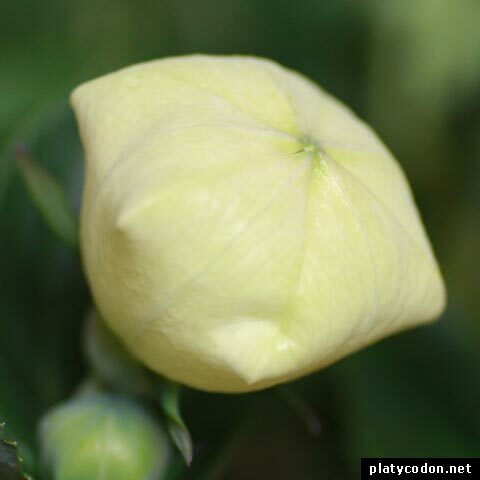 The genus Platycodon belongs to the Campanulaceae family and contains only one member: Platycodon grandiflorus. The native to Eastern Asia plant is commonly known as Balloon Flower. This name is based on the unopened flower buds which look like little balloons. 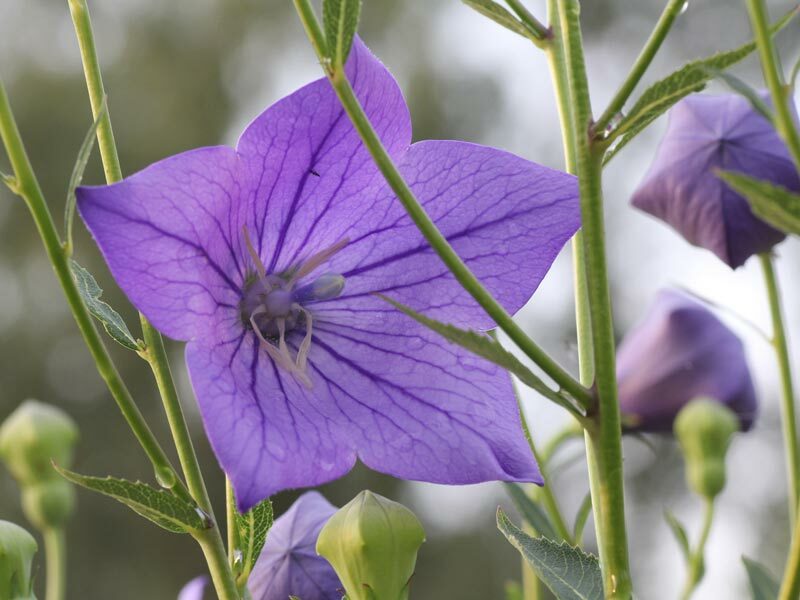 Other names: Chinese/Japanese Bellflower. 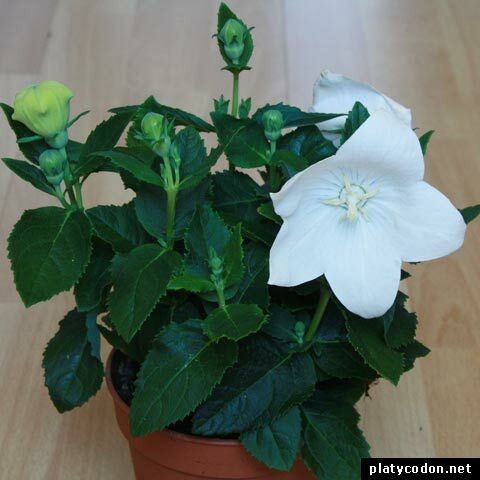 From Platycodon grandiflorus is a wide range of cultivars available, flowering in blue, pink, white or multicolored. The Ballon Flower is a perennial and suitable for sunny to light shaded places. Propagation can be done by seeds or division. USDA zone: 4. Platycodon grandiflorus is flowering here in Germany from June to September and can reach over 60 centimeters in height. The buds look like little balloons.